With my conscience pricked on this topic, I've actually been contemplating Christmas cards quite a bit. (Friends and family, we still love you!) I enjoy seeing pictures of growing families and reading greetings from old friends. 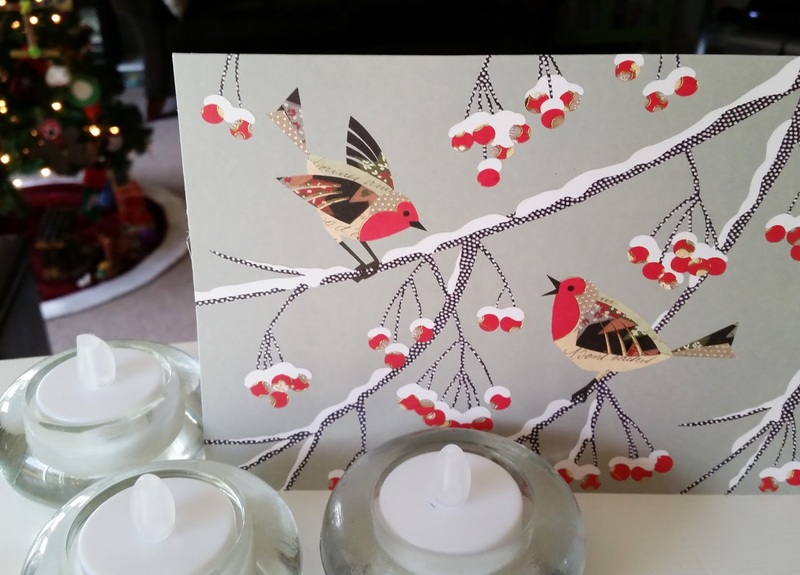 Plus, some cards are so lovely that it would be a shame to throw them away. So, don't throw them away. 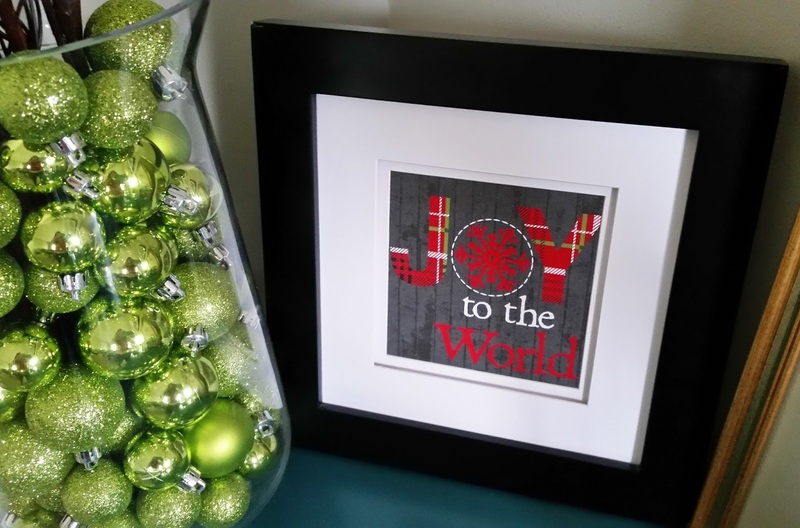 If you receive a beautiful card, consider decorating with it for Christmas. 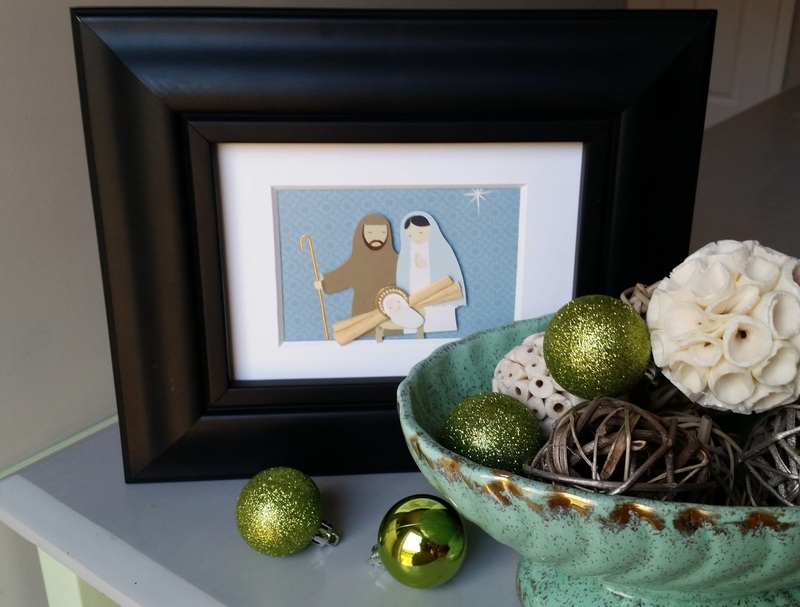 Over the years, I've slipped a few nice Christmas cards into frames that already are on display around the house. Friends, this is ninja decorating at its finest. The cards can stay in the frames all year long; I simply shuffle them to the front (and the regular pictures to the back) during the month of December. Of course, many of the Christmas cards you receive likely are printed pictures of the sender's family and children. I'd avoid framing those to prevent uncomfortable moments during Christmas gatherings: "Um, can you please explain why you've framed a picture of my family on your powder room wall?" Instead, opt for the regular greeting cards, which you might even purchase yourself once they've been reduced for holiday clearance. This snowscape greeting card, for example, will grace my Christmas decorating next year.